During the hot dip galvanizing process, iron and steel components are heated to the temperature of the galvanizing bath, of about 450°C. While the steel is immersed in the molten zinc, layers on zinc-iron alloy are formed on the surface by a process of diffusion. When the steel components are withdrawn from the bath these alloy layers are often covered with a coating of pure zinc (Image 1). This normally produces a shiny silvery coating, sometimes with a distinctive zinc floral or spangled pattern. The formation of the zinc-iron alloy coating depends principally on the chemical composition of the steel. 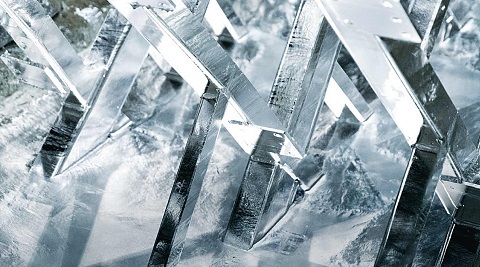 All common steels and cast irons can be hot dip galvanized, but steels with particular silicon contents may produce a very fast reaction between the iron and the zinc. 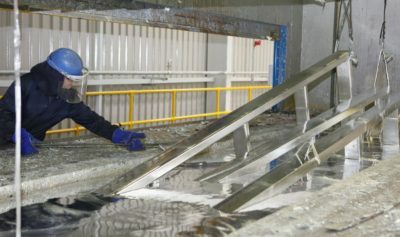 During this process the coating growth rate is greater than normal and in some cases the entire coating may consist of zinc-iron alloy layers. 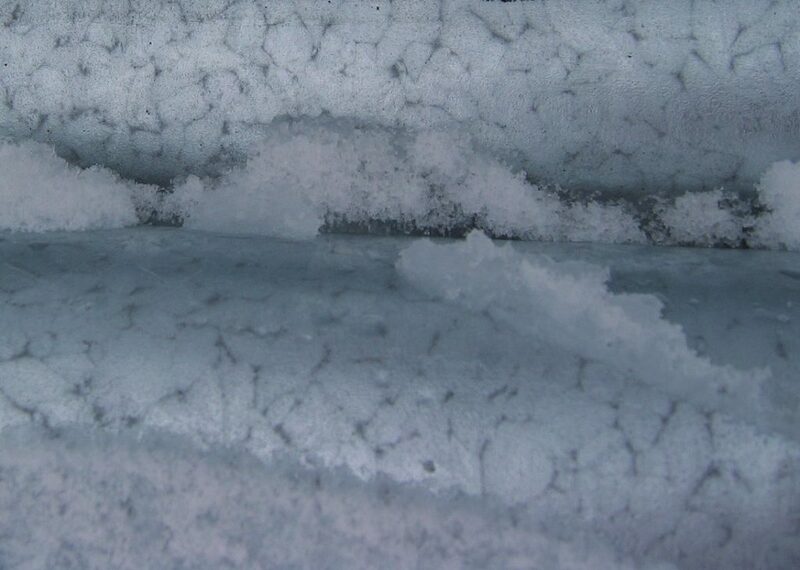 In such cases the total thickness of the coating is also usually significantly greater than normal (Image 2). 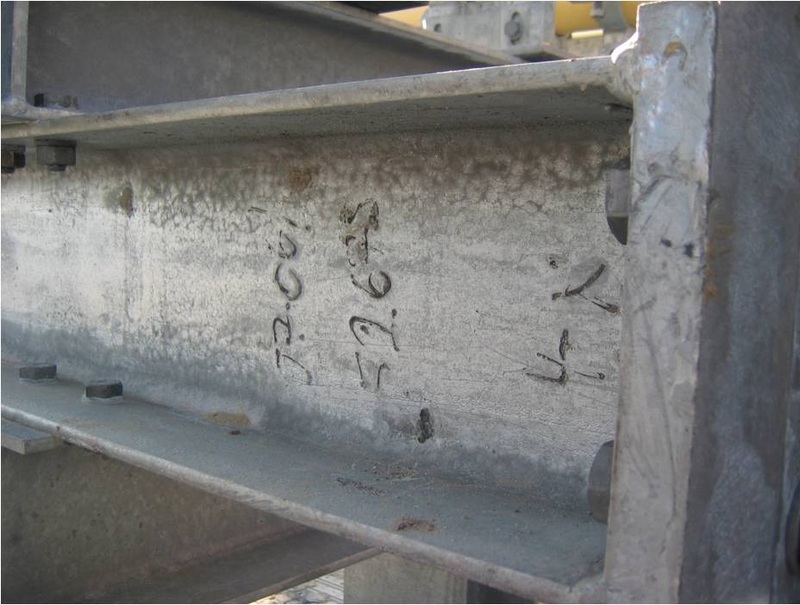 Due to its increased thickness, the coating gives longer protection from corrosion but a very thick zinc-iron alloy layer can be associated with an increased potential for mechanical damage. Articles with very thick coatings should be handled more carefully to minimise the risk of mechanical damage. 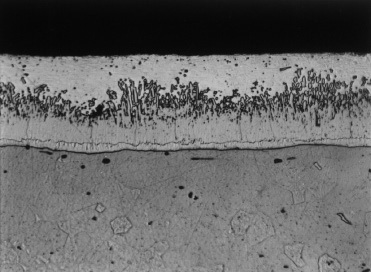 Certain elements, in particular silicon (Si) and phosphorous (P), in the steel surface can affect hot dip galvanizing by prolonging the reaction between iron and zinc. Therefore, certain steel compositions can achieve more consistent coatings with regard to appearance, thickness and smoothness. The prior history of the steel (e.g. whether hot rolled or cold rolled) can also affect this reaction with molten zinc. 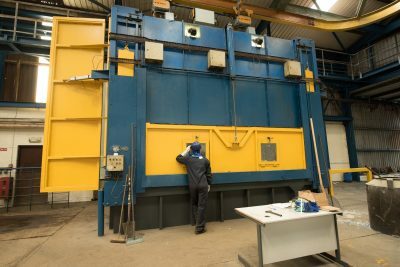 Where aesthetics are important or where particular coating thickness or surface smoothness criteria exist, specialist advice on steel selection should be sought from Galvanizers Association prior to fabrication of the article or hot dip galvanizing. I.S. EN ISO 1461: 2009 states: “The occurrence of darker or lighter areas (e.g. cellular pattern or dark grey areas) or some surface unevenness shall not be cause for rejection. 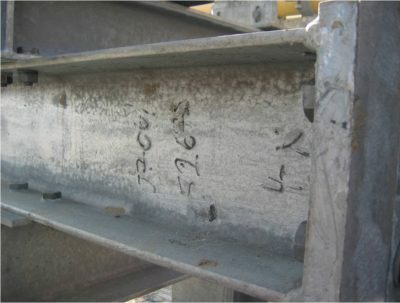 The development of wet storage stain – primarily basic zinc oxide – shall not be cause for rejection, providing the coating thickness remains above the specified minimum value”. It is recommended that when ordering steel for fabrications which will be galvanized, the fact that steel is to be galvanized should also be given. This additional information can be extremely useful for the stockholder in selecting the correct type of steel. If on occasion there is no information concerning the composition of the steel, or there is doubt about suitability of a particular material, it is recommended that a small test piece of the material is galvanized. An indication from such a test can only be achieved if consistency is obtained across the whole supply chain and the galvanizing.